Prep meets Girls in White Dresses in Genevieve Sly Crane’s deliciously addictive, compulsively readable exploration of female friendship and coming-of-age that will appeal to anyone who has ever been curious about what goes on in a sorority house. . . .
Spring Fling will not be canceled. The deposit is nonrefundable. And Margot would have wanted the sisterhood to continue in her absence, if only to protect her sisters’ secrets: Shannon is the thinnest girl in the house (the other sisters hate her for it, but they know her sacrifice: she only uses the bathroom by the laundry room); Kyra has slept with twenty-nine boys since she started college (they are all different and all the same); Amanda is a virgin (her mincing gait and sloping posture give it away); and while half the sisters are too new to have known Margot, Deirdre remembers her—she always remembers. With a keen sense of character and unflinching, observant prose, Crane exposes the undercurrents of tension in a world where perfection comes at a cost and the best things in life are painful—if not impossible—to acquire: Beauty. A mother’s love. And friendship . . . or at least the appearance of it. 1. The book opens with a sneak peek into the rooms of the chapter house and the sorority sisters’ lives. What is your first impression of each girl? 2. Lucy and Shannon were once friends. How did their friendship ruin them? Is one girl more culpable than the other, or are they equally responsible? 3. In Chapter 3, why did Jennifer write the note accusing her drama teacher of sleeping with a student (p. 49)? What did she have to gain from making this false accusation? 4. Deirdre does not seem overly disturbed by the suicide she witnesses. How would you describe her temperament? Does this foreshadow how she will deal with the tragedy to come? 5. Chapter 6 exposes Twyla’s darkest secrets. 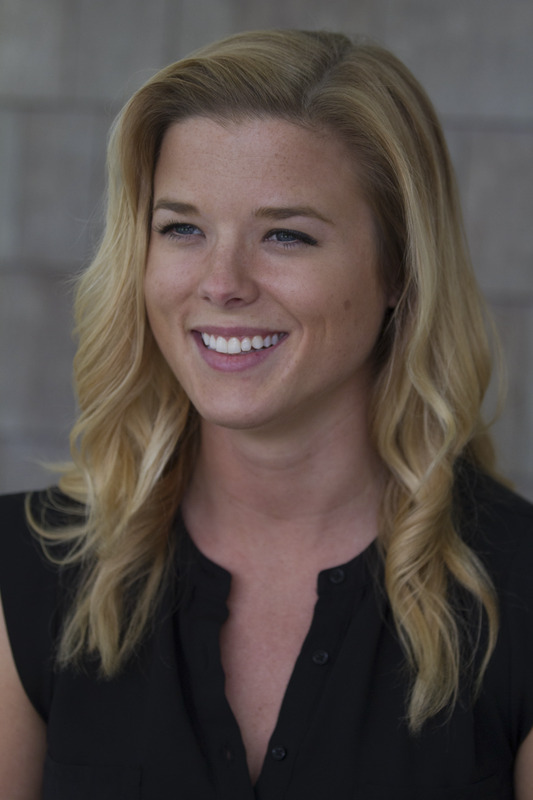 What finally forces her to reveal the truth about her father’s suicide? Has she always been haunted by his ghost or did something trigger her delusion and self-destructive behavior? 6. When describing her sisters, Marcia says, “The good thing about liars, though, is that they are so busy playing defense they never notice when you are trying to hide something yourself” (p. 100). How does this apply to her relationship with her father? Does she consider herself a liar or just exempt from this rule? 7. The world has clearly changed since the founders created the sorority, but at its core, how much has really changed? What fundamental struggles remain that connect these women? Could the women of the past ever relate to the sisters today? 8. Deirdre discovered Margot’s body, but we first hear the story as observers in the chorus. Why, when we could hear Deirdre’s first-hand account? What is the purpose of the alternate deaths the chorus suggests for Margot? Are any of them easier than the truth? 9. In Elina’s chapter, we see how the sorority deals with Margot’s death. What is their priority? How does it change what you think of the sisterhood? 10. We have witnessed Margot and Deirdre’s relationship from both girls’ perspectives. When Deirdre admits to Elina that she and Margot were in love (p. 169), does that ring true? Did Margot feel the same way? 11. With the exception of the coroner’s personal interjections, the autopsy report is cut and dry. Did it reveal anything about Margot that you did not learn from her chapter? Did the coroner’s musings color your thoughts or humanize the experience? 12. Cynical, adoring, direct, and sarcastic, Chapter 16 is as close to the truth as anyone on the outside will ever get to knowing what it means to join a sorority. As you read each girl’s statement, were there any that you identified with or that struck you as relatable in other situations? We have an intimate relationship with the girls so far. Did any response surprise you? 13. Margot’s death has a ripple effect throughout the sorority and well into its future. The sisters romanticize her death, turning it into myth and legend; are they, like the figures in Greek mythology before them, doomed to repeat this tragedy? 14. How have your first impressions of the girls changed from their introduction in the first chapter to the end of their vignettes? 1. Each chapter delved deep into the psyche of the sorority sisters. Talk about who you related to the most and least. Even if you did not agree with their thoughts and actions, could you empathize with any of them? Would you have chosen to be their friend? Their sister? 2. In every Greek myth, fate is unavoidable. Here, each girl’s life is laced with tragedy of one kind or another. Some themes are prevalent regardless of time and civilization; do any of these stories reflect back to the Greek tragedies? Which stories and how? "Ingenious…Crane’s prose is thoughtful and haunting; she expertly brings characters to life... The multivoice structure fits the story perfectly, resulting in a stellar examination of female relationships." "One of the most gripping and beautiful works of the year… Crane captures the tinge of desperation, that hint of the unbearable, that comes with being a college-aged woman." "Sorority is a dark look behind the closed doors of Greek life, diving deeply into each of the sisters' lives as we discover their secrets, their fears, and how the death of a sister affects them. Evocative of The Virgin Suicides and Girls in White Dresses, this debut novel is utterly mesmerizing." "This book will eat you alive. It's messy, nasty, merciless, hilarious, and razor sharp, just like the young women it's about. It made me wince and squirm and flinch and I loved every single minute of it." "I can think of no reasons not to read this dark novel about the swirling social world of college sisterhood." "Crane, once a sorority sister herself, skillfully reproduces sorority life: the particular cruel caring of these friendships, the intensity of this way station before the adult world, the way the decisions made during that time can stay with a young woman… [an] unflinching depiction of hardhearted girls growing up." 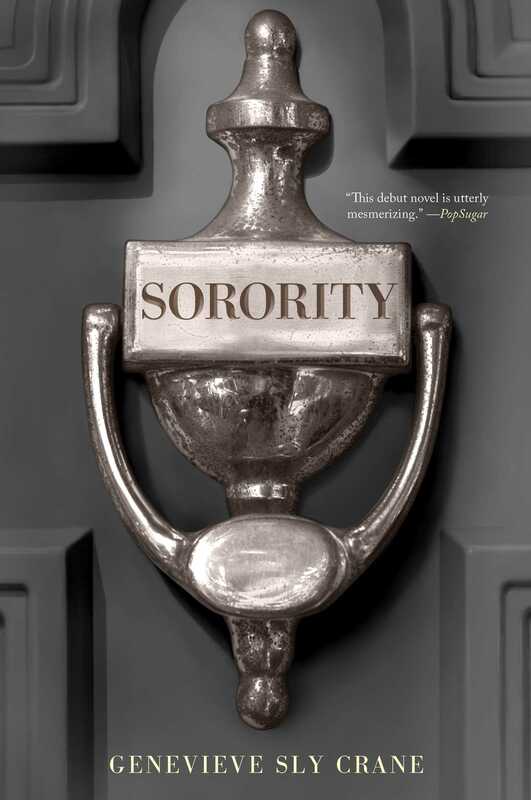 "Sharp, inventive, and compulsively readable, Sorority takes a dark deep dive into the complex underworld of the infamous sorority house. Under Crane's command, these sisters' stories tangle brilliantly, creating a chorus that is as tender as it is tortured, revealing so much about the female experience at large." “Throughout the multivoice narrative, Sorority peers into the lives, minds, and hearts of incredibly complex women that readers won't be able to stop thinking about."